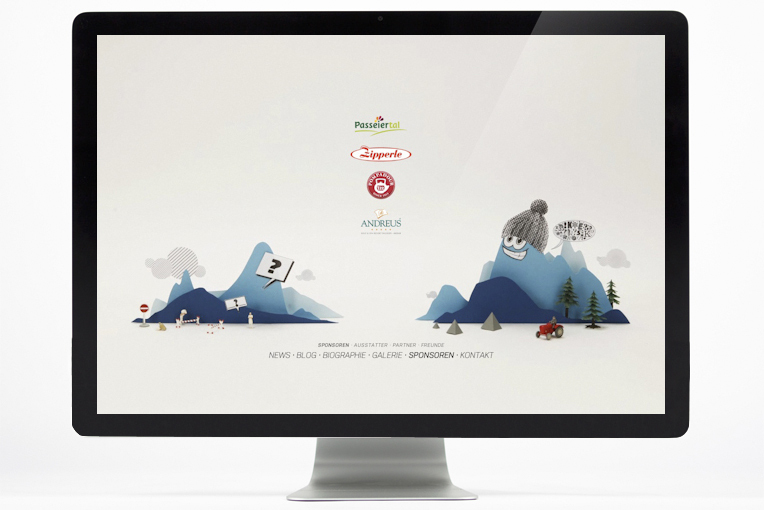 Werner Heel, a professional skier from the Italian team, asked us to create an outstanding image-website for him. 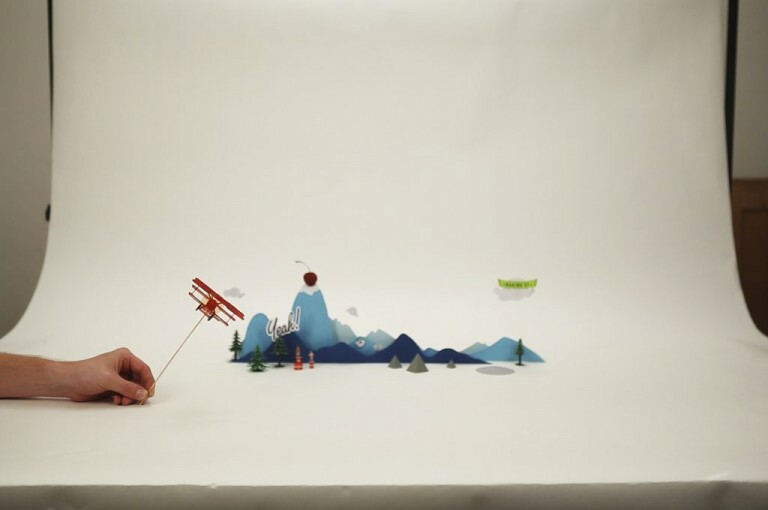 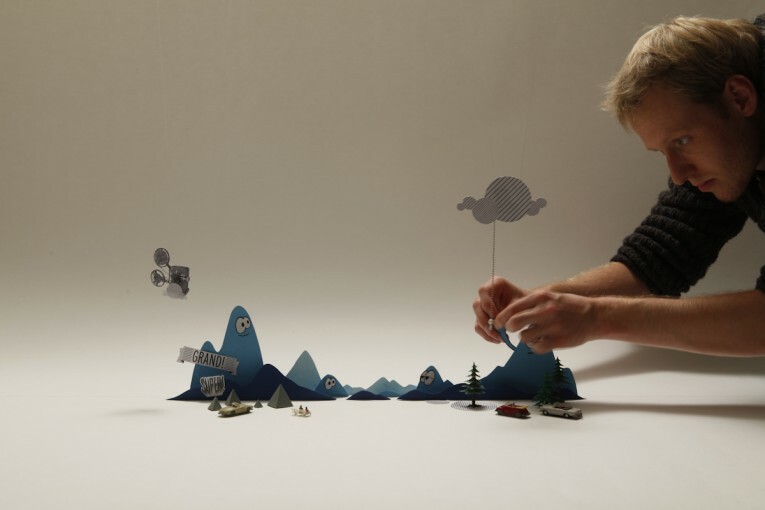 We decided to build different landscapes out of paper. 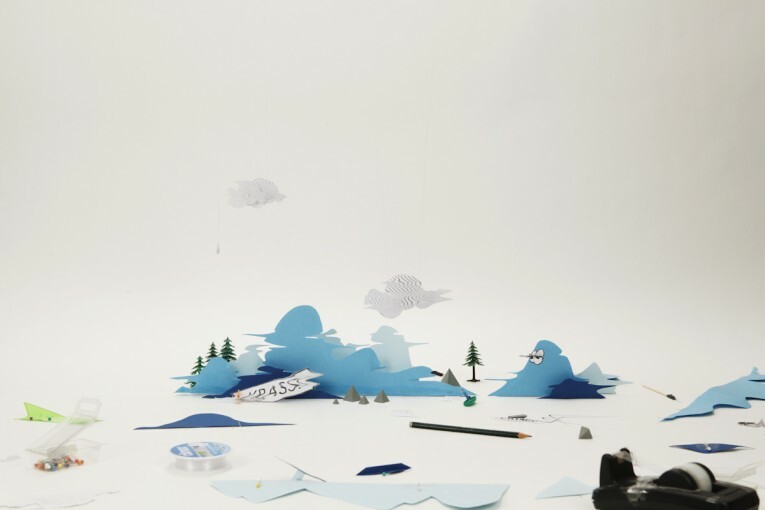 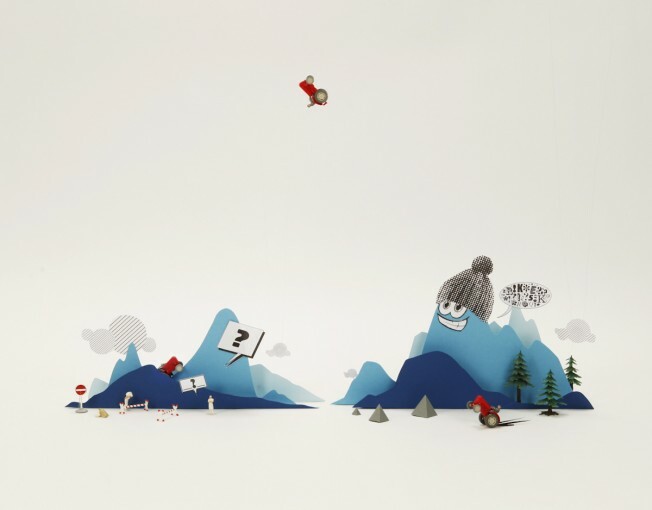 Small toy-figures, objects and graphic elements show winter-scenes in the mountains and refer to jump-and-run games. 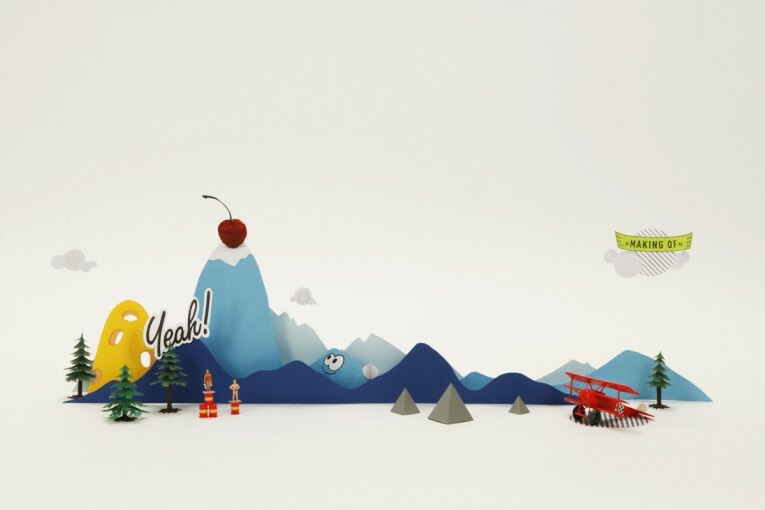 The whole scenery is animated. 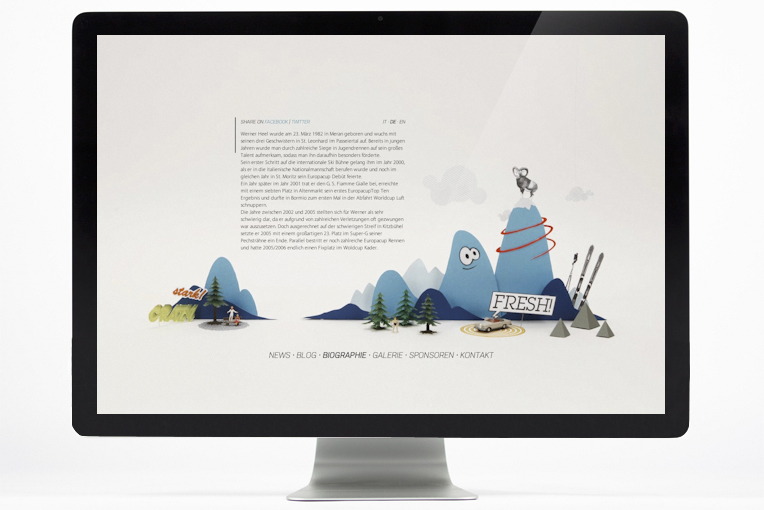 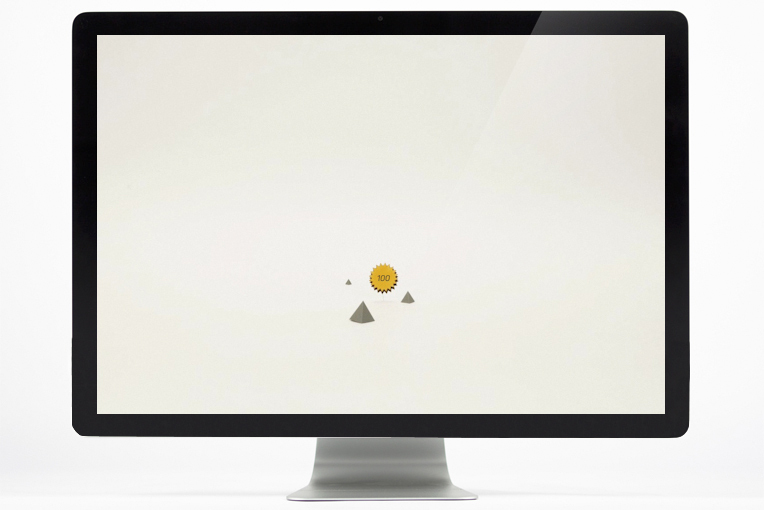 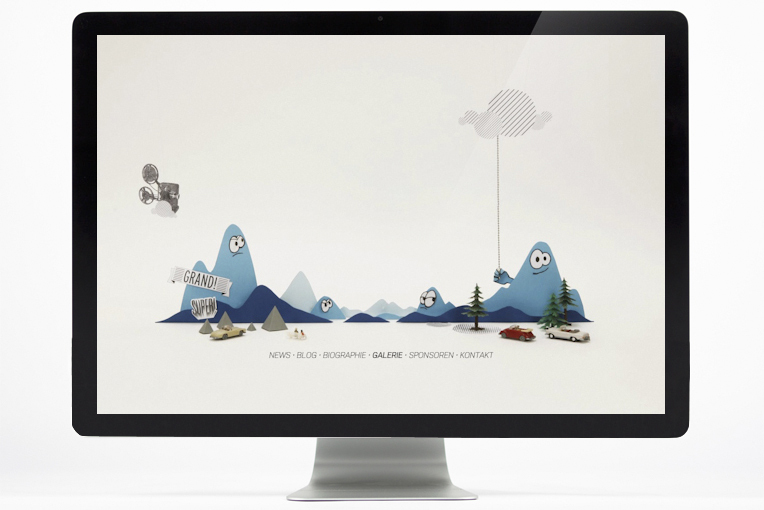 The playful approach includes the user and makes the site an enjoyable trip.